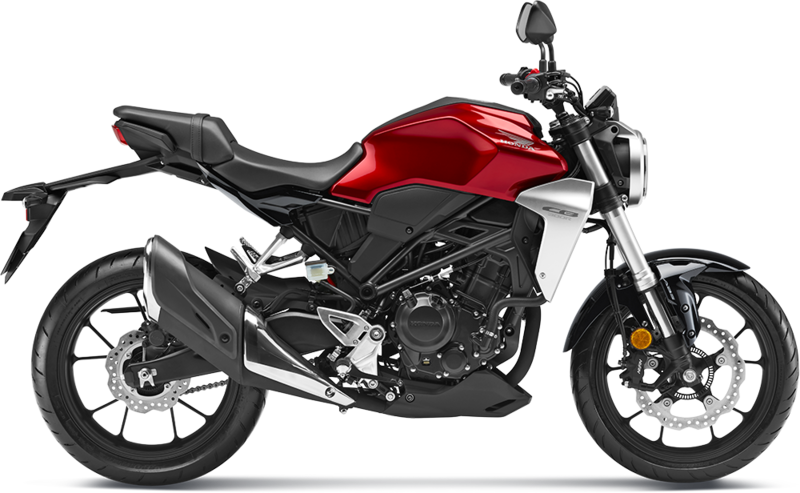 Honda has launched the all-new CB300R naked street bike in India. This premium motorcycle is a rival to the likes of KTM 390 Duke & the BMW G310R. The Honda CB300R will be sold via the premium BIG BIKE Wing World showrooms in India, and even the service will be handled by them. The Honda CB300R has been priced at INR 2.41 lakh all-India ex-showroom. Powering the motorcycle is a 286.01cc, single-cylinder, liquid-cooled, 4-stroke, SI engine producing 27.4 Nm of torque @ 6500 RPM and 30.03 HP of power @ 8000 RPM matched to a 6-speed gearbox. The bike gets fuel-injection, but no slipper clutch. 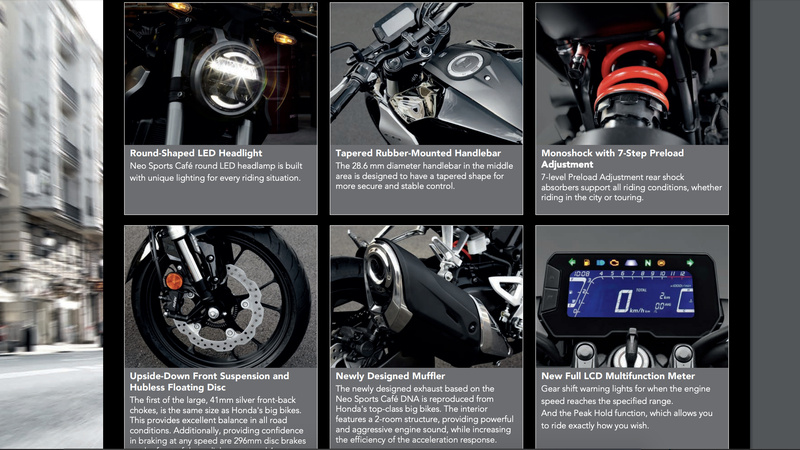 The biggest addition on the Honda CB300R by segment standards includes a 2-channel ABS with IMU. The Honda CB300R will be the lightest bike in its class with a kerb weight of 147 kg. The bike has a seat height of 800mm and a fuel tank capacity of 10L. The bike measures 2028m in length, 888mm in width, 1053mm in height, 1344mm in wheelbase and 151mm of ground clearance. The 2019 Honda CB300R for India rides on a diamond type frame, gets a Showa 41mm USD front fork and a rear monoshock. 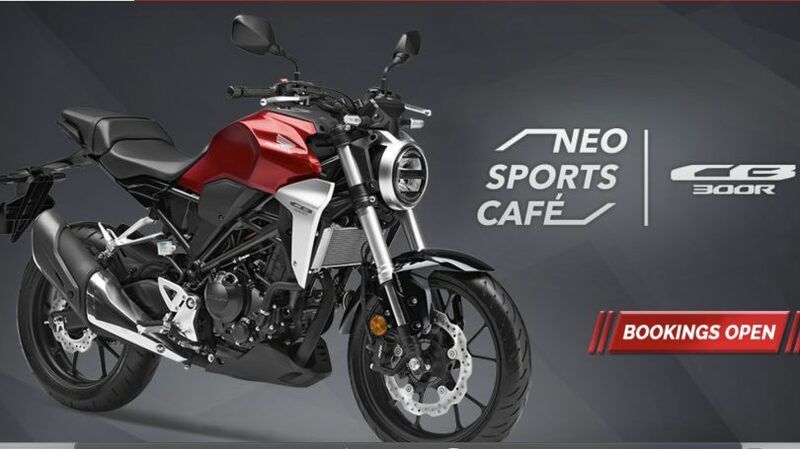 In terms of features, the bike gets all-LED illumination, contoured step-up seat, sculpted fuel tank, negative instrumentation with all digital display, multi-spoke alloy wheels, full size exhaust, exposed chassis, engine under belly cowl, petal disc brakes and will be available in a red and grey body colour option. 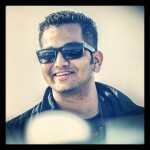 Honda claims that the bike already has 3 month waiting period, and the CB300R is brought to India via the CKD route.